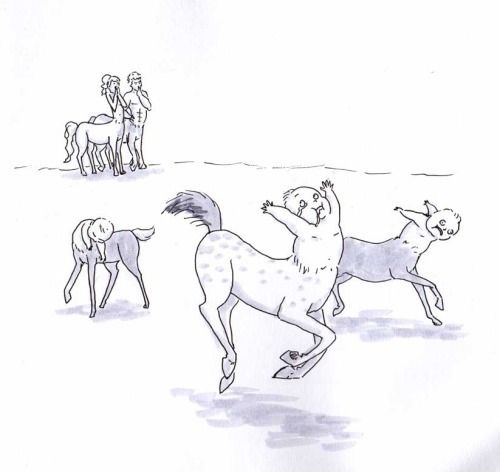 I feel like it would be incredibly awkward for a Centaur to graze. Like, do they have to lay on their sides? Or is the human torso jointed so that their head can reach the grass? They eat through their hooves. That was technically a trait of a certain alien centaur, but I'm head-canoning that to all of them because it makes so much sense. And the babies! Horse babies are up and running within the hour of their birth. Human babies stay floppy for years. This is not a good combination. of course someone out there made art of this, and God bless 'em for it! What is that second one even supposed to be half human and half reptilian centipede? Buge I said CENTAURS not CETALLIGATORS. I'm not mad but I am disappointed. My father was an 8 legged basilisk. My mother was a 31 year old human who was in a hurry to get married before she was too old to do so. I speak a little roughly. 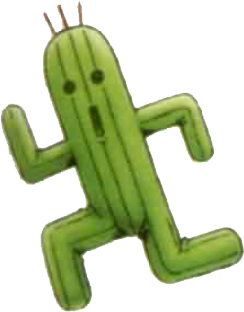 I also have a petrification ability! Man, centaurs have bugged me for a long time. You've got most of a human body attached to most of a horse body, so you're doubling up on a lot of internal organs - two hearts, four lungs, like twenty stomachs, Poseidon only knows how many kidneys. Can you even fill two humans lungs AND two horse lungs through a human windpipe or are centaurs just constantly panting and wheezing? I gotta figure the vast majority of the organs are down in the horse part, and the human part has, at most, just the lungs and maybe the heart. 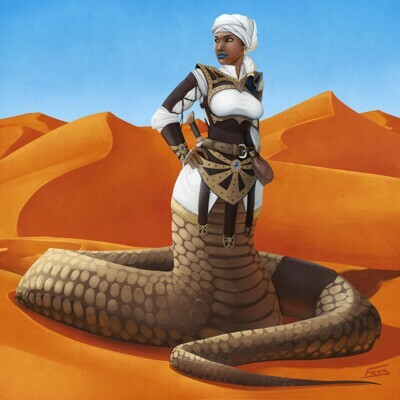 Most of it though is just some freaky snake spine and associated muscles because I mean, if that upper torso isn't super super flexible I don't see how bending down to pick stuff up off the ground would work out for them, and you really need to be able to do that. Also this reminds me- Did I ever get around to throwing any Kevin Siembieda robot/cyborg centaurs with laser cannon penises into Oh, Fantasy Art? Because this whole discussion really reminds me how much those need to be in there. The author of that series is the most intellectually indulgent (if that makes sense; it doesn't, does it) man I have ever heard of. Like... he puts so much thought into everything. Way more than necessary. He's like the Toady One of fantasy manga authors. That... Is somewhat less educational than you may have hoped. What is there left to explain? Oh it explains what it's an image of, it just raises other, more immediate questions. And I realize oh, yeah, I'm actually miles away from where that actually is. And I probably don't want it. You know, considering. Centaurs have to be polyamorists just to have something for their hands to do. 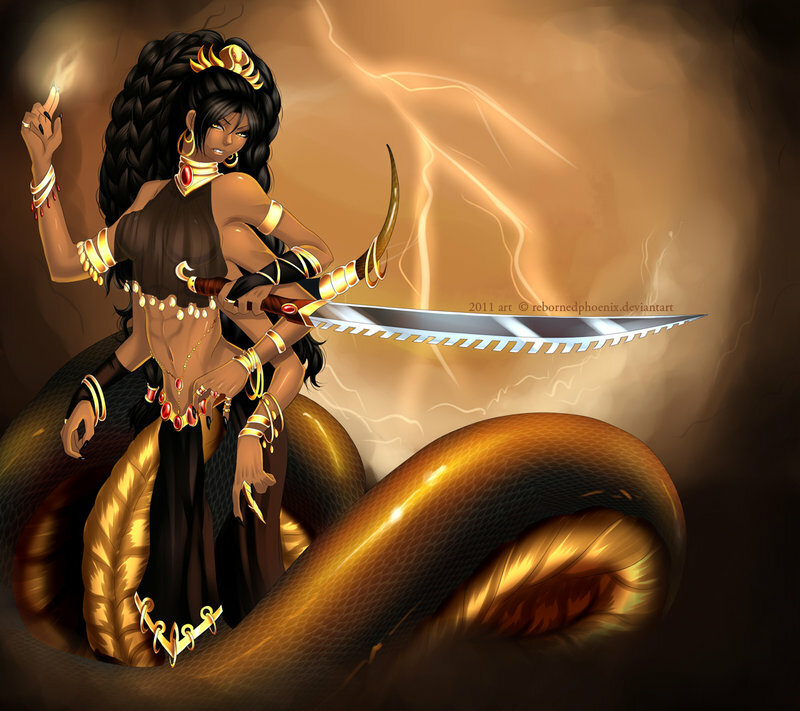 Wait, are we doing nagas now? I gotta figure the vast majority of the organs are down in the horse part, and the human part has, at most, just the lungs and maybe the heart. sure if you want your centaur to DIE from oxygen deprivation! Also, I am DISAPPOINTED that no one has brought up boytaurs yet. That second one looks way too poorly balanced to remain upright for more than a few seconds. Also, if we're going in that direction; I'm rather partial to the Hippocampus; the Mertaur. Horse bits up front, fish bits in back. They've got it all figured out. And what about diet? What about digestion? Does anything they eat go through the human stomach and into the human intestines, then into the horse stomachs for extra super-digestion? How much food do they need to support 70% of a human body and 93% of a horse body? How much of their time has to be spent eating to get that much food through a human mouth? Does that leave enough time for them to breathe? So do you gestate the baby longer to where the human part isn't so floppy at birth, or do you grow the horse part less to where it can't move on its own for a year or two after birth? I've considered that, but man that is a long way to have to swallow something. Pretty sure you'd still have to have both sets of lungs just because of the sheer amount of blood you'd have to oxygenate, but they might be used in tandem somehow, with the upper set pumping to the lower set? If you only have the larger lower pair, that long windpipe is going to cancel out a lot of that extra lung capacity. 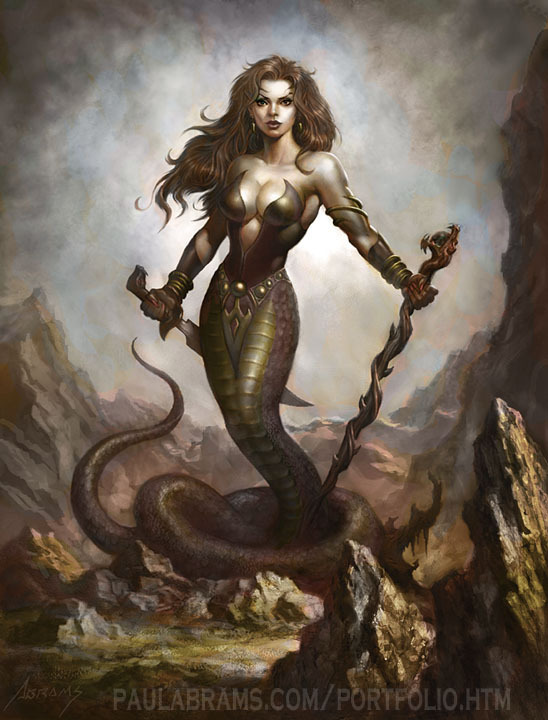 Nagas don't bother me for the same reason mermaids don't: all you're doing is replacing two separate masses of muscle and bone (legs) with a unified muscle/bone mass (the tail) (unless you mean classical nagas, in which case you're just switching a snake face and a human face). Many mythical creatures are similarly simple. Take a horse and add wings for a pegasus or a horn for a unicorn (or both for a princess). Take a man and a bull and swap the heads: boom, you have a minotaur on the one hand and a lammasu on the other. Sphinx? Lion with a human head. Couatl? A snake with wings. Koala? Sloth with shorter arms and increased agility. Harpy? Woman with wings instead of arms and talons instead of legs. Centaurs are one of the very few classic creatures that combines two mostly complete, independent bodies. I mean, what others do that? A chimera with a snake tail, assuming the snake part has all its internal organs? 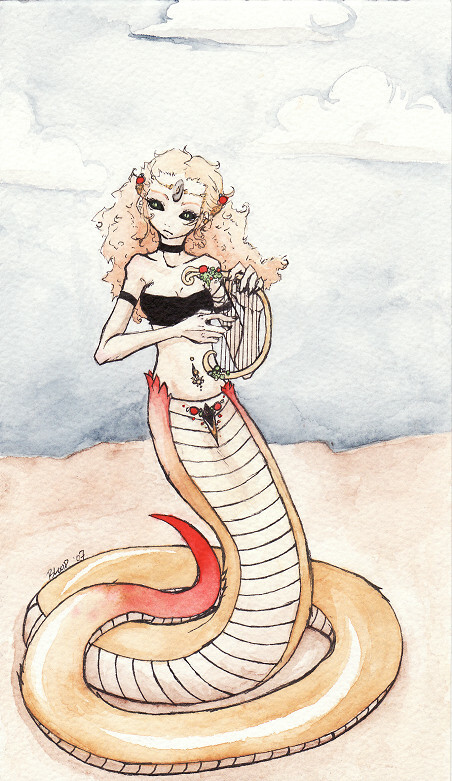 A snake-haired gorgon, assuming the snakes have all their internal organs? What else you got? The thing that bugs me about the Pegasus is that horses aren't aerodynamic at all. If nothing else, horses are heavy, man! You can't just toss some wings on there and expect it to fly. Horse gestation is longer than a human's but less than a year, so at best you're getting a spindly, awkward foal with a still-floppy three-month old on top. Have you ever typed a sentence that made you reevaluate your entire life up to that point? The ideal centaur would be the torso of a chimpanzee growing out of the neck of a saint bernard. This post brought to you by a profound desire to use the term "bumble-horse"
(And no one bother with that line about how centaurs are just a mythological stand-in for the Greeks' hated enemies, Assyrian horse archers. I thought that on a more broad level, centaurs represent a creature torn between the rational human part and the instinctual animal part, or something like that. Still a work in progress... There are some kinks left to iron out. Can a bee fall from a reasonable height (let's say 6 feet) and live? I have no idea how things work on that scale. Same question for a centaur. I distinctly recall my 10th grade physics teacher telling us that you could drop an ant off the top of the Empire State Building and it would be perfectly fine when it hit the ground due to having such a low mass-to-surface-area ratio. I don't know how favorably that principle applies to either bumblebees or centaurs, but I'd be willing to take a guess. Most insects are not harmed by falling from any height. At that size, air resistance is strong enough that their terminal velocity is still around the 5-10 mph range, and the impact does much less damage at those proportions. Basically, as size (measured by length, width, height) decreases, weight scales much lower proportionately, and body toughness scales higher. Something large and inflexible, like a fat beetle, might be hurt from hitting a rock or something, but for most insects it won't matter if they're dropped from 6 feet or out of an airplane. A centaur would be rather messy. Without figuring out the math involved, the general rule is that teensy things can survive a much farther drop, especially relative to their size, than big things. So you could toss an ant off a building and it would be fine (if annoyed), but if you dropped a brontosaurus more than a couple of feet, it would probably die. If you dropped a centaur 5 feet it wouldn't enjoy it very much. Which also begs the question of what you should do when a centaur breaks a leg. I'm assuming you can't put it down, because of the sapience and all. Thank you both, that was very informative! Why is it that we can't fix horse legs? Is is just because they're dumb and they would continue to hurt themselves? Would a Centaur be able to sit still so that you could put a cast on, or just hang out and play Nintendo for a month while it heals?